Contributor Denizvisual created this beautiful drone video of Mount Erciyes, a volcano in Turkey. It's situated in the Kayseri Province of Central Anatolia, in the south-central part of the country. With a peak of 3.9k meters (around 12.85k ft.), it's one of the country's taller mountains. It last erupted around 7,000 BC and is considered dormant, although it has the potential to do enormous damage if it were to erupt again. 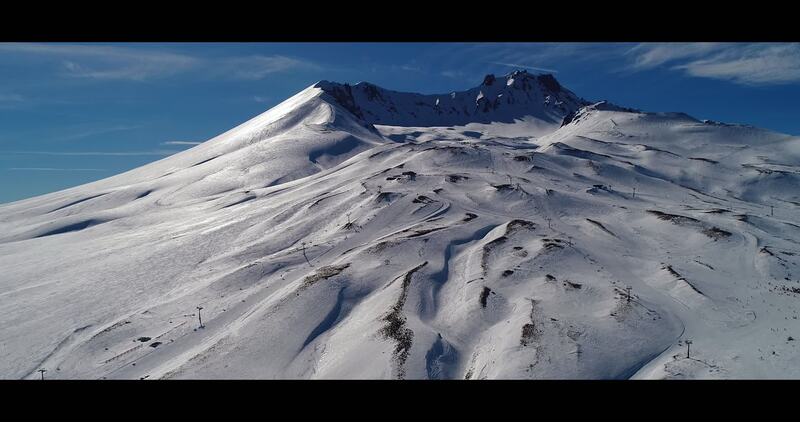 The mountain is now home to one of the most popular ski resorts in Turkey.